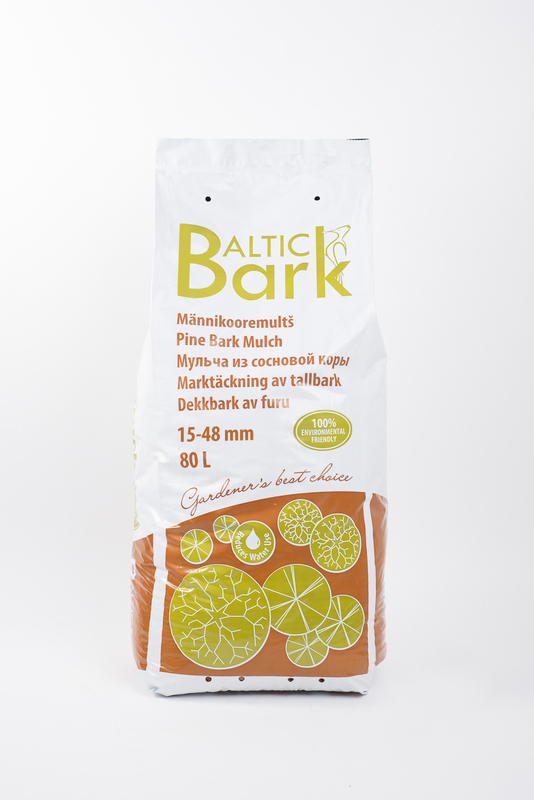 was founded in 2000 and is the first bark mulch manufacturer in Estonia. In addition to Estonian market, we also export our products to Scandinavia and Great Britain. Our products are made of Estonian-grown bark and we regularly carry out plant health checks to ensure that we provide quality products and safety for plants.